Martial Arts Jigsaw Mats | Bulk Pricing Available - Great Prices! Interlocking Mats – Easy to setup. Produced using one piece of solid EVA non-toxic foam. Mats can be self-trimmed to fit. 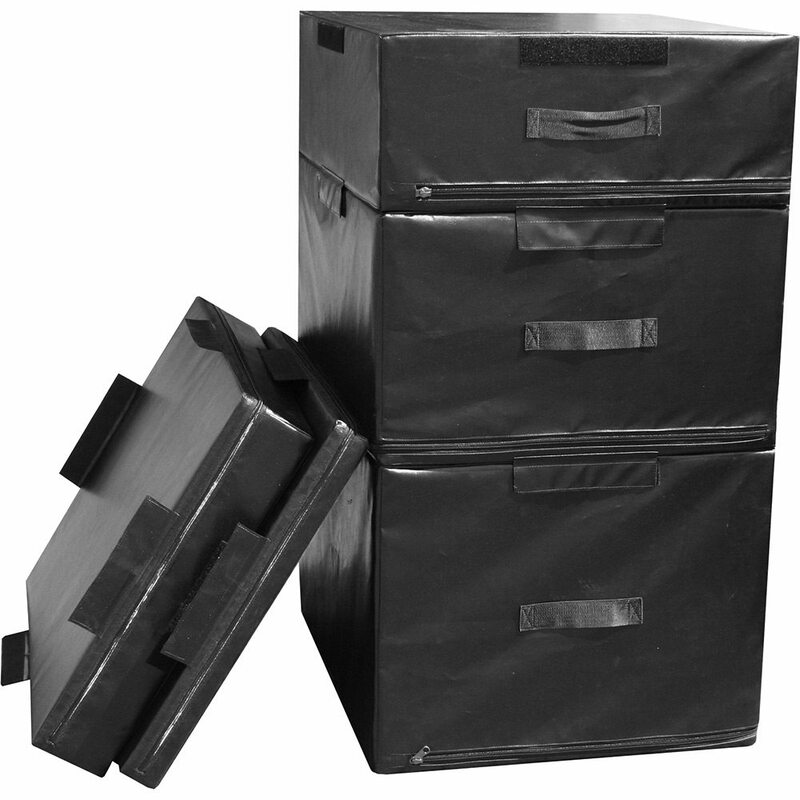 Waterproof – temporary outdoor use. 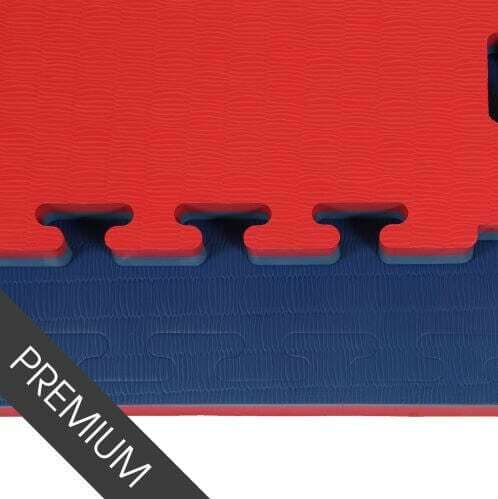 Martial Arts Jigsaw Mats are designed with your comfort and safety in mind. Each mat is manufactured using solid EVA material, making them incredibly durable, light weight and cost effective. Theses versatile, interlocking jigsaw mats feature a reversible embossed pattern, with a different colour on each side. 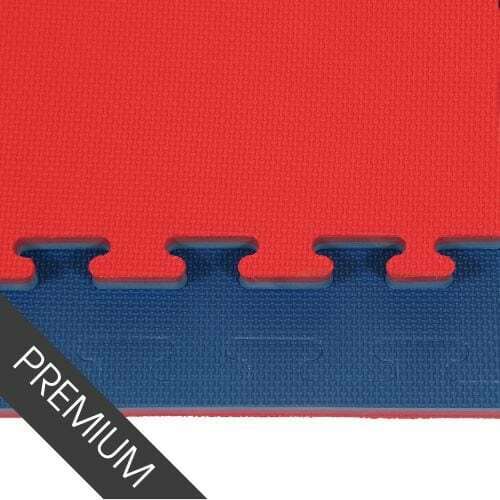 With the added thickness these jigsaw mats are suitable for combat sports with heavy falls. 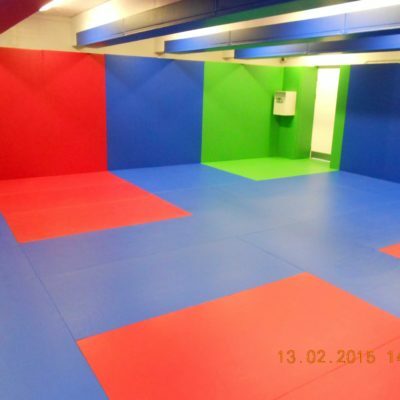 Our range of 40mm Martial Arts Jigsaw Mats are an essential piece of equipment for all Martial Arts disciplines! They are ideal for Taekwondo, Kick Boxing, Ju Jitsu, Judo, grappling and many more martial arts. Jigsaw mats can also be used in other environments such as gymnastics, yoga, play areas and more. Our prices are extremely competitive…so if you find better prices please come back to us and let us know!